The easiest and cheapest way to get on the internet here in La Rochelle. Avoid the frustration of hotel WiFi that is slow and often doesn't work, forget about loosing your contacts and the limits of a French sim card: you own a personal and password protected unit, with unlimited and shareable data. 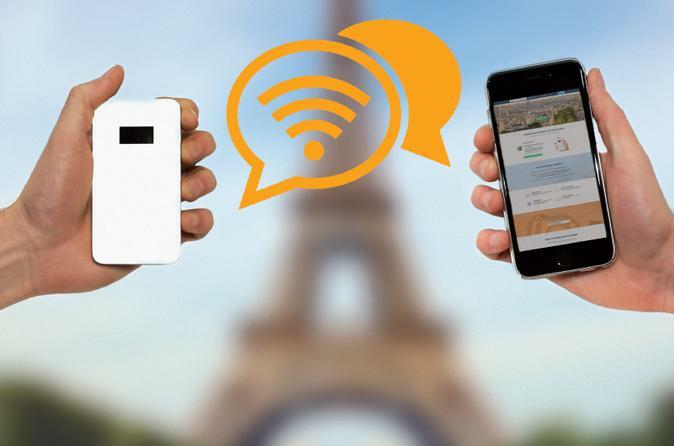 Enjoy unlimited internet everywhere in France with 4G-LTE Pocket WiFi. 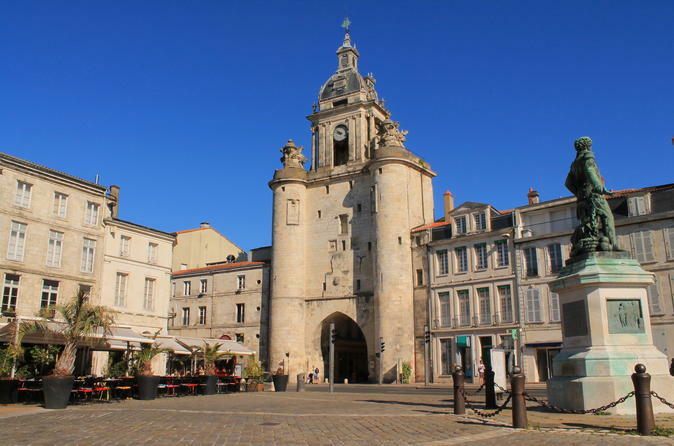 Stay connected anytime and avoid data roaming charges for your next trip to La Rochelle. If you wish to discover the wealth of the La Rochelle heritage then a segway tour is a great way to do it. 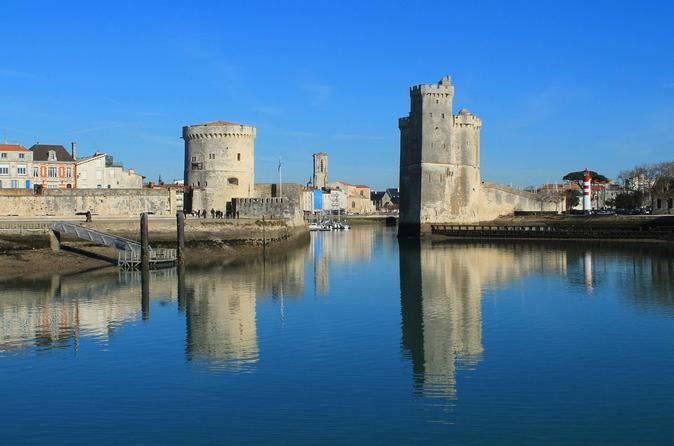 Discover the coastline of La Rochelle on a segway.